You have selected some curtains. However, you still have to hang the window coverings. You cannot perform this task without the right curtain poles. Therefore, you need to go online and review the categories of curtain poles for yourself. When you are choosing curtain poles on a site such as polesandblinds.com online, you will find that the poles are supplied in kit form. The poles may be purchased in sizes ranging from 19 millimetres for voiles and lighter-weight curtains to 50 millimetres for medium or heavier curtains. You will also have to choose rings and brackets for the poles. 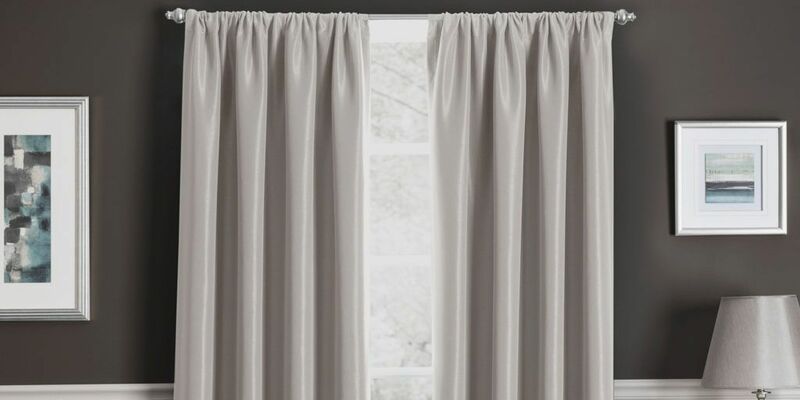 Poles for curtains come in different colours and materials. For example, you can choose from poles that are made of chrome, steel, and silver as well as those made of brass and gold materials. You can also select from black, graphite, and black nickel. It is entirely up to you. If you wish to hang curtains in a contemporary setting, you should veer towards selecting chrome, steel, or silver as your first choices. These finishes often work out well in apartment settings. Does your home convey a more traditional décor? If so, you should make your first choice gold and brass. This combination provides a timeless quality and elegant appearance for a number of classic drapery styles. If your walls are pale-coloured, select brass curtain rods for a nice contrast. Besides metallic finishes, curtain poles also come in painted looks such as wrought iron or black metal. Adding these poles will give your décor an old-time England feel. When sizing the poles, you can measure in either centimetres or inches, as poles are offered in both forms of sizing. Just make sure that you choose one of the two units of measurement to avoid any confusion. If you are replacing a current curtain pole, all you need to do is measure the existing pole’s length without adding the finials. This length will enable you to start shopping. For instance, if your current pole measures 230 cm, you would choose a pole 10 centimetres longer as poles are sold in established lengths and cut to fit. If you are measuring a new pole, you need to first measure the width of the window’s recess. Write down the measurement. Follow up by adding to either side of the recess measurement. For example, for a window recess that measures 100 centimetres, you would need to add 15 centimetres as drapes or curtains are often pulled back at the sides of a window. If the measurement you take varies from the regular standard length, simply order the next size up so you can cut the pole to size as needed. Curtain pole lengths never include the finials or the decorative ends of the poles. If you need to know the finial size, check the product spec tab on the curtain retailer’s website when you select your poles. Videos are also presented on retailer websites that show you how to fit curtain poles to windows. Gutter Cleaning: A Safety Precaution For The House!